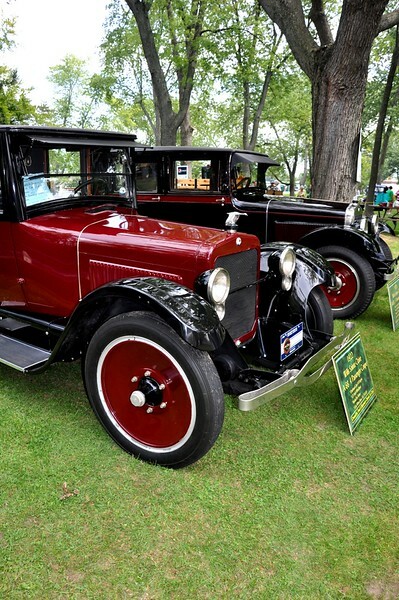 Beautiful day with beautiful cars in the Marysville Park, Marysville, MI. We all look forward to this event every year and the excitement was high with the visiting crowd. Please enjoy the pictures. You will see how much fun everyone was having during this event. See you next year.